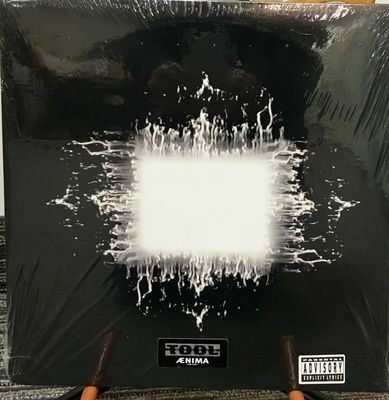 THIS IS NEW AND SEALED - FIRST PRESSING! FREE SHIP! THIS NUMBER IS SHOWN AT THE BOTTOM OF THE BACK COVER. VIEW PIC FOR REFERENCE. Note there may be a few slight bends in a couple corners. ASK ANY QUESTIONS PRIOR TO PURCHASING. WE SHIP WITHIN 1-BUSINESS DAY. SORRY - WE DON'T SHIP INTERNATIONALLY. BE SURE TO CHECK OUT SOME OF OUR OTHER COOL, RARE MUSIC STUFF. MORE BEING ADDED ON A REGULAR BASIS. ALICE IN CHAINS - RAGE AGAINST THE MACHINE - MONSTERS OF ROCK.....LOTS MORE TO COME. Columbia SAX 2293-UK-ED1-B/S-Callas Portrays Verdi Heroines-Macbeth etc-Rare-NM.